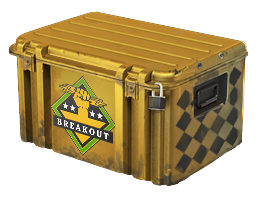 Why not see if you can get an Operation Breakout Weapon Case Base Grade Container for free today? 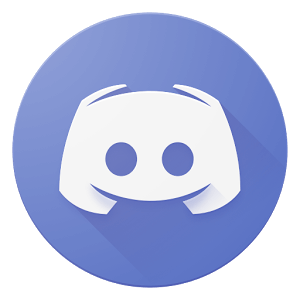 At Bananatic, we reward your gaming successes with excellent prizes, and the better your fare when playing our games, the bigger the prizes become. If you havenâ€™t won enough points to get the container and see whatâ€™s inside, you may still be able to access it by playing the Bananabet lottery. Why not find out if you have the points you need to get the Operation Breakout Weapon Case Base Grade Container for free right now?